Regional Victoria’s best business event destinations and venues were on display Thursday night at Business Events Victoria’s second annual Regional Showcase held at the Grand Hyatt in Melbourne. 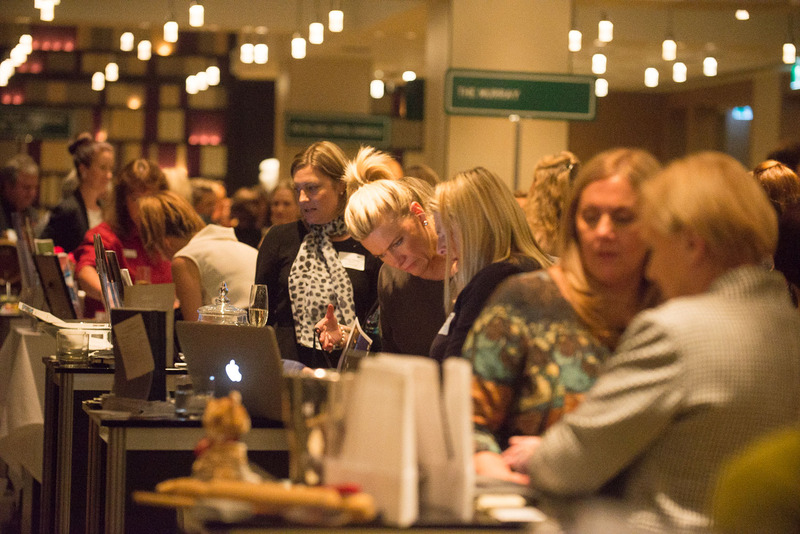 Showing healthy signs for the future of regional Victoria, the number of industry and event buyers attending the Showcase reached record numbers, up 21% from the previous year. The growth in visitation created great hype amongst guests and provided a welcome boast in networking opportunities with key members of the event industry in attendance. Flying the flag for regional Victoria were 34 exhibitors representing event centres and destinations from Geelong and the Bellarine, Yarra Ranges, Mornington Peninsula, Ballarat, Bendigo, Southern Grampians and the Murray. Executive Officer of Business Events Victoria, Mr Chris Porter, said attendance had strong growth this year, with BEV partnering with the Executive Assistant Network to encourage its 1600 member network to attend the event. “We are really excited to see the Regional Showcase being so well received by the industry. The event is fast becoming a ‘must attend’ event for buyers and organisers,” Mr Porter said. 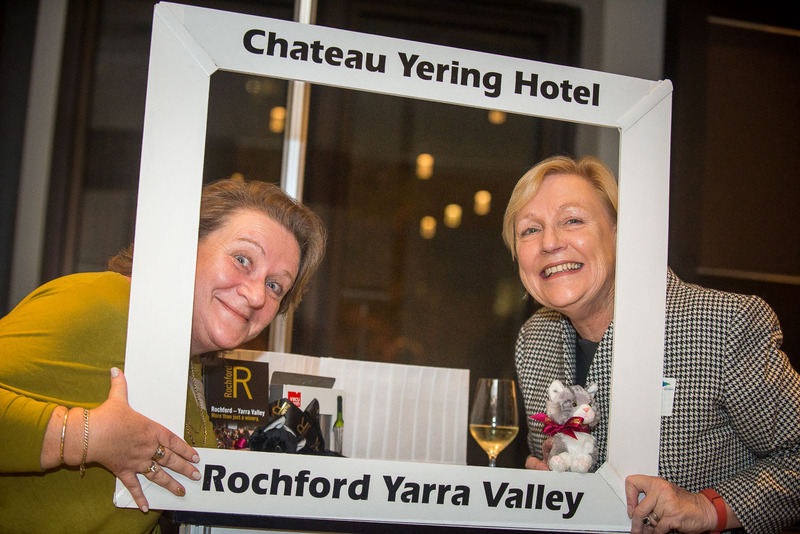 The showcase was made possible thanks to event partners Executive Assistant Network (EAN), Rochford Wines, Keynote Entertainment, Barlens Event Hire and the Victorian State Government who provides continual support of the business events industry in regional Victoria. Following the success of the Melbourne Showcase, the event will head to Sydney on 18 August 2016.